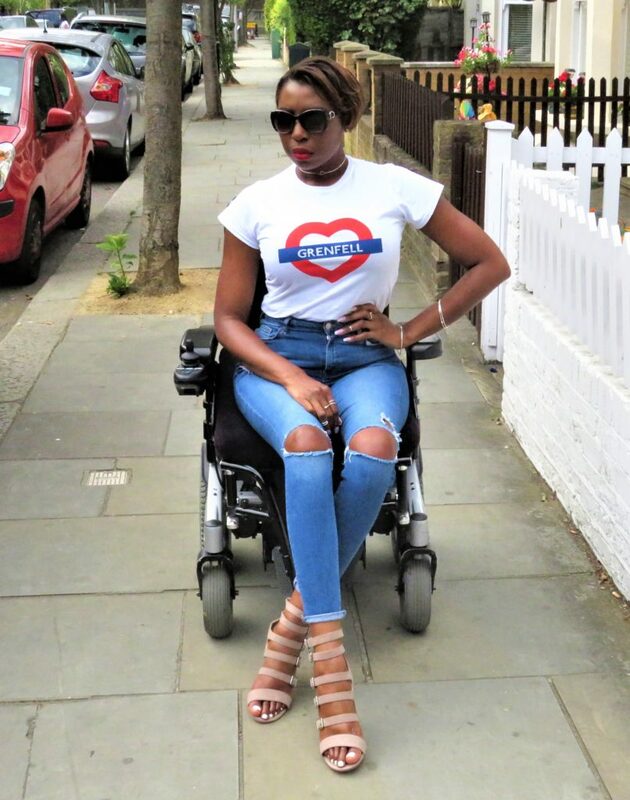 I am a lover of fashion and I am also a lover of supporting good causes; when the two are combined it is a match made in heaven. 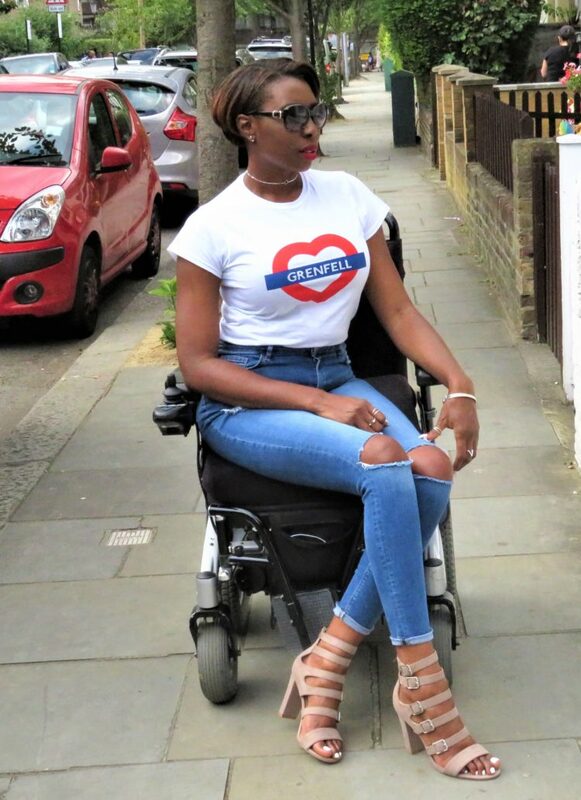 I have bought many charity t-shirts over the years, weather it has been for Cancer Research, Genes for Jeans Day or Red Nose Day, it is a fantastic way of giving your support to a worthy cause. This time the worthy cause is the residents of Grenfell Tower disaster. For me this cause is a bit closer to home, literally as I only live 2½ streets away from the Grenfell Tower. We have heard many moving stories, seen the horrific images (or are living near to the site), where so many people have lost their homes and, in too many cases, lives. 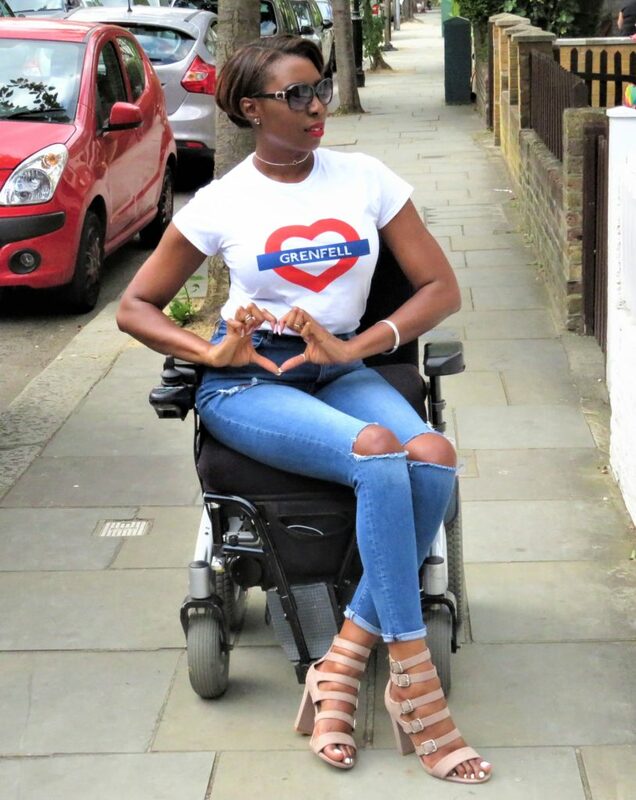 The Love 4 Grenfell Tee’s from www.love4.london are available in both women’s (small – large) and men’s (small – XXL). 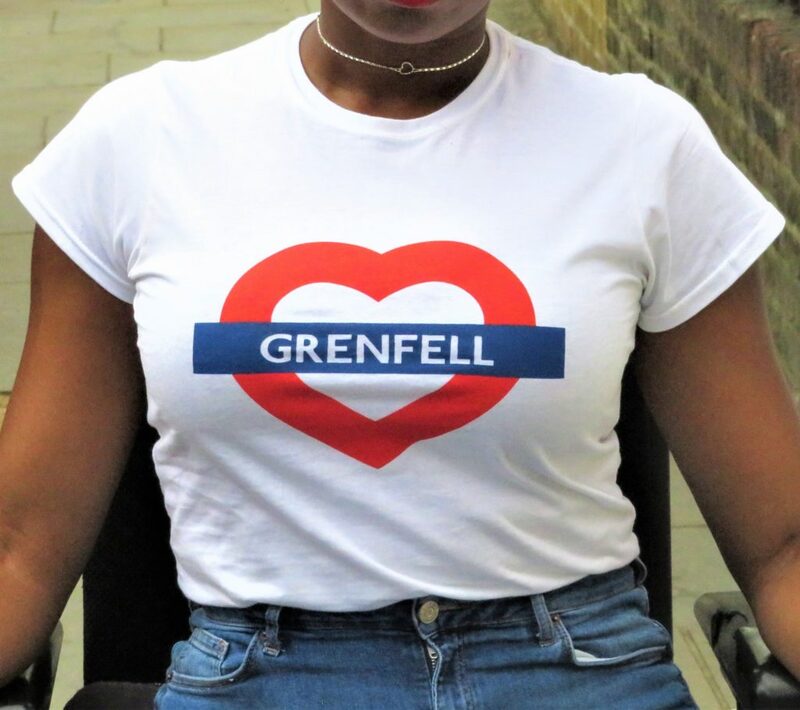 All the profits from the sale of the t-shirts are to go to the residents of Grenfell Tower. So, let’s make this the t-shirt to be seen in this summer and support this great cause. 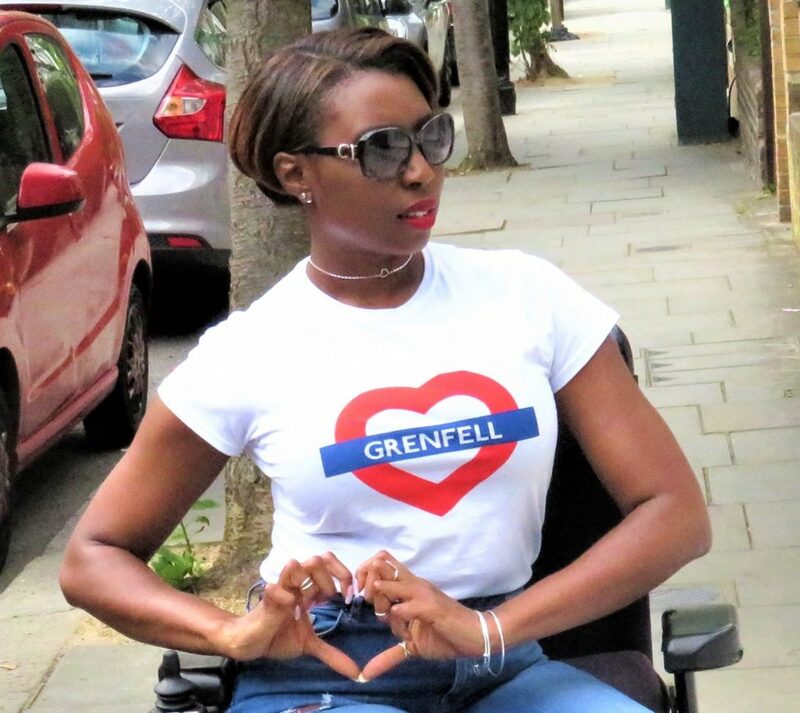 Buy a Love 4 Grenfell Tee, today!